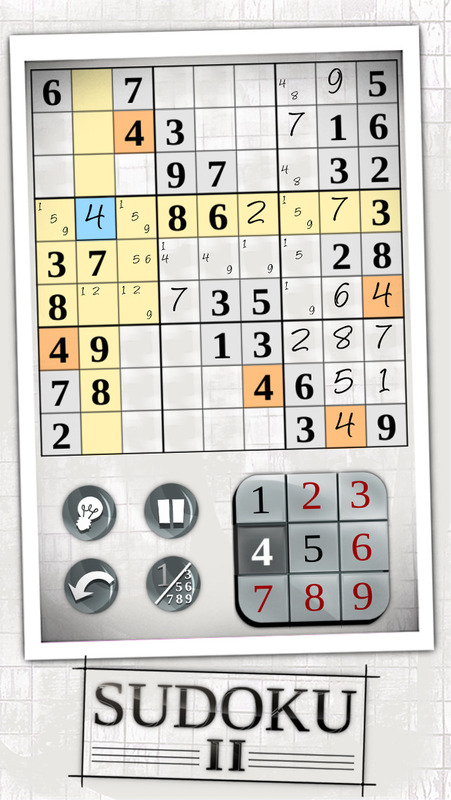 Play Sudoku for free all day long! 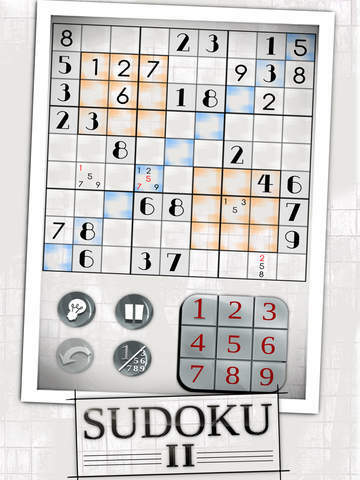 With this premium digital sudoku version, you will get to play your favorite puzzle game for free. With 4 different modes available and 3 difficulty levels offered, you will be able to challenge and entertain yourself for hours. 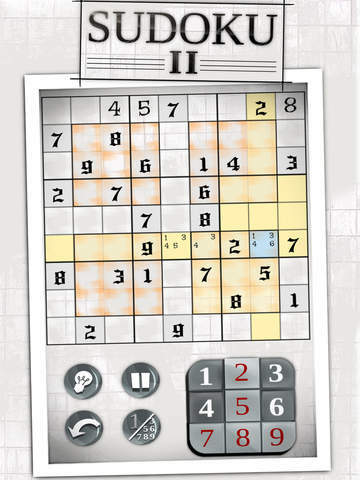 If you are not familiar with Sudoku, the game is a number based logic game that will provide brain training at the same time. 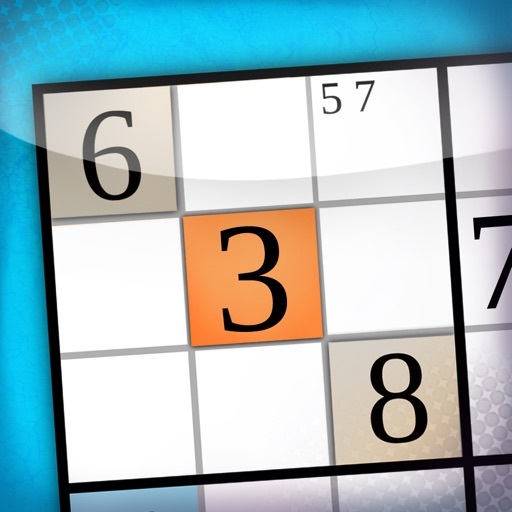 The objective is to fill a 9×9 grid with digits so that each column, each row, and each of the nine 3×3 sub-grids contains all of the digits from 1 to 9. Will you be able to clinch all the achievements ?